I am concerned with Election Commission (EC) (SPR) was down immediately when Malaysia Sixth Prime Minister called for Parliament dissolution on 3rd April 2013 in order for long awaited Malaysia 13th General Election. Many Malaysian residing oversea was unable to access the website thus unable to obtain the required form, particularly Form 1B to enable them to cast their vote and deliver them back to Malaysia. Here I would like to share the Borang 1B (Form 1B) for all those who may need it. The EC will notify you on the receipt of your Form 1B either by email or telephone or by facsimile. You are advised to check at the EC website the status of your application and also the date and time to collect the special envelope at the Consulate/Embassy containing the voting paper. Note: For your information, the application for postal voting facilities was opened since January 21 2013 until midnight on the day of the dissolution of Parliament. 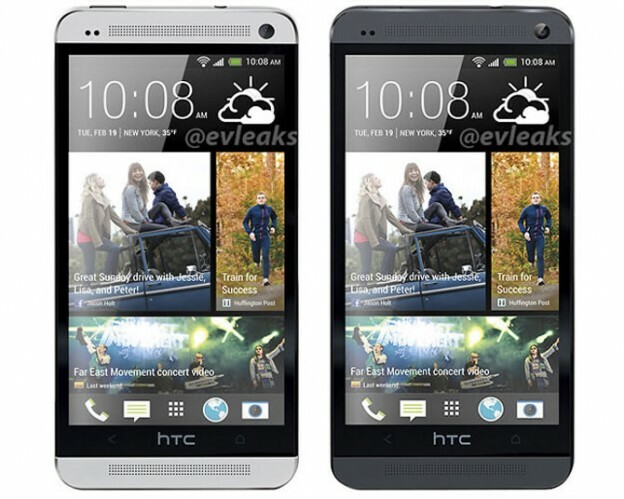 HTC will launch its new mobile phone named as HTC One. It is previously namecoded as HTC M7. HTC One (M7) is the phone that will has the highest display pixel density at 468ppi, featuring 4.7 inch screen, 1.7Ghz Quad-core, a 2GB RAM, 13MP back camera with 2MP front camera. And it will have storage of 32GB and 64GB. HTC One is built up of aluminium uni-body shape. Thus it looks very cool and fancy. Needle sized speaker hole top and bottom of the smartphone will definitely make the phone classy and sleeker. This phone will ship in black,white and red colour. And note that the HTC logo, this phone is the first HTC phone which places its logo on the bottom of the phone, that's something new to all of us since we are used to logo should be at the top regardless on left or right side of a smartphone. Video below shows the hands on this phone. I would like to recommend just to mute the sound if you do not understand the language spoken in the video. As a reference on the pixel density, both Sony Xperia Z and HTC Butterfly have 440ppi, and Iphone 5 has 326ppi. Pak Mie Shelter for dogs and cats. In Malaysia, Muslim consider dogs as filthy or in Malay language as 'najis'. But this real story in Alor Setar describe Pak Mie, a Muslim is currently taking care more than 500 dogs and 100 cats. Video also shown a documentary as well news clips about Pak Mie and his wife on the story of adopting stray dogs since year 2000. Any enquiries please do feel free visit Pak Mie Shelther Facebook and their blog. Laugh is the best medicine for everything. 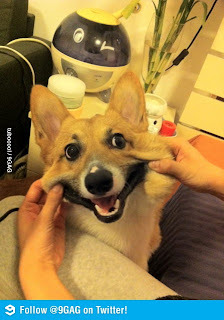 So lets be happy and muahahaha.